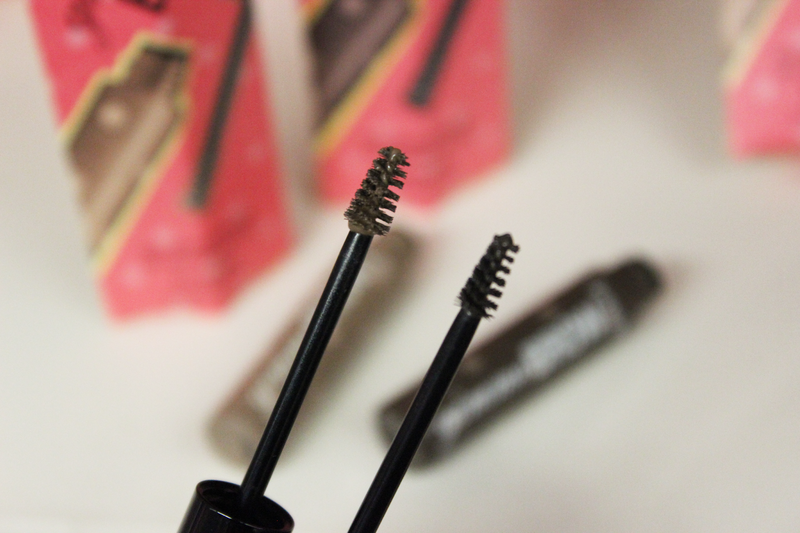 Beauty is back on the blogging menu tonight ladies and for starters we have a brand new brow product from Benefit Cosmetics- Gimme Brow! 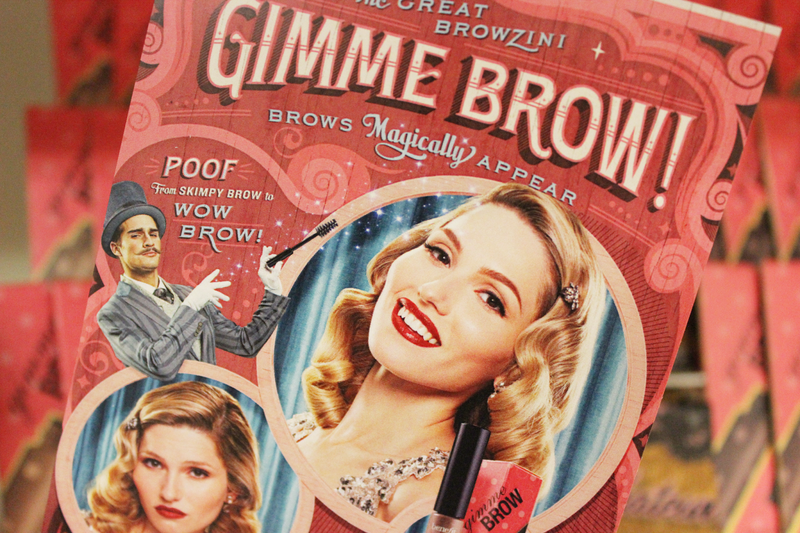 As you know I work at BeneTowers (aka Benefit Head Office) so I've had this product for quite a while now but it officially launches everywhere in the UK tomorrow and I'm desperate to let you know why I've fallen head over brows for it. 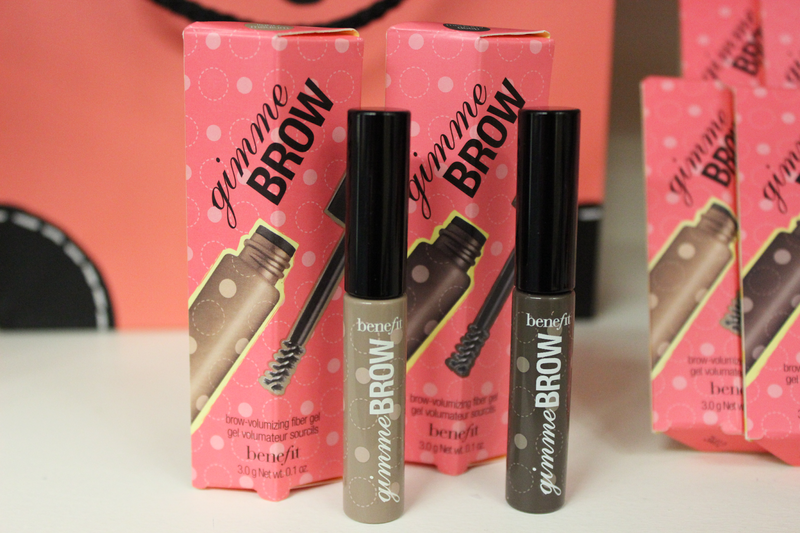 Have you fallen head over brows for this Benefit beauty? 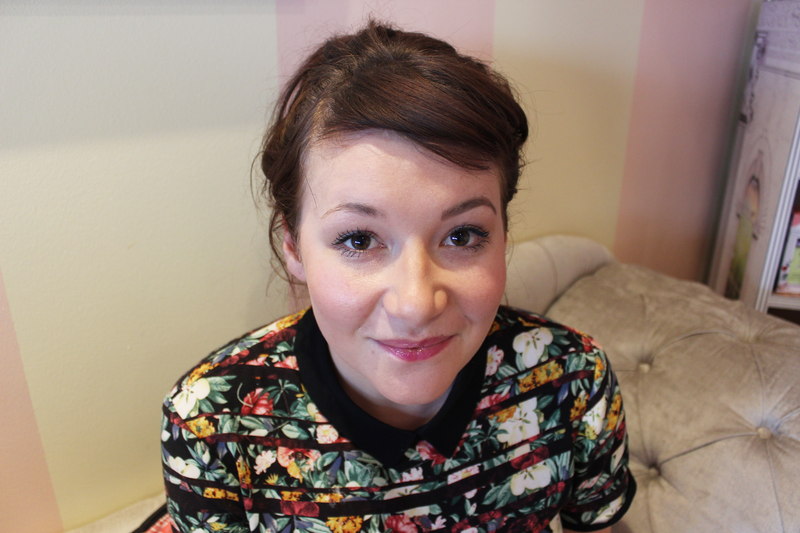 I absolutely love this product, I haven't stopped using it since I got it! Oh my word, this sounds so perfect for me! Need to try asap! That looks amazing! I really want one after seeing the difference! This is incredible, may have to have a little splurge on this! Wow, I'm so excited about this product! can't wait to give it a try!